This guest blog post was written by contributor Alison Drucker. 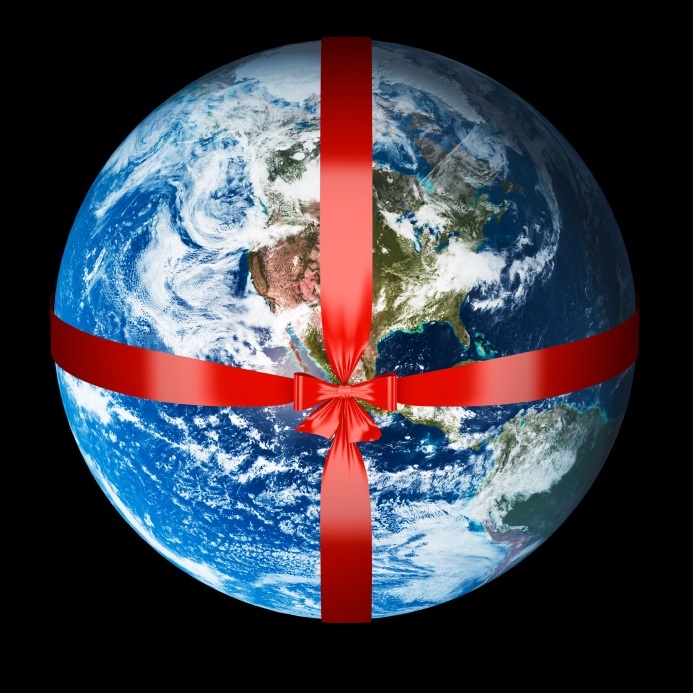 The greenest holiday gift of all is the one that doesn’t come in a box. Reduce the environmental impact of your holiday shopping this year with gifts that don’t require wasteful packaging, have not been shipped from China, and won’t add more clutter to your loved ones’ lives. Try some of these non-material gift ideas – which can be experienced, consumed, and enjoyed with a lower environmental footprint. Take your better half on a weekend getaway to a D.C. bed and breakfast. Also within a short drive or train ride into neighboring states are farms, wineries, ski areas, lakes, and other locations where romantic B&Bs abound. Look for environmentally-conscious lodging through the U.S. Green Building Council, ENERGY STAR, Virginia Green Lodging, or iStayGreen. Give your pal some tickets to a concert or sporting event – if you’re lucky, maybe you’ll be invited along. Check the schedules for local venues like the 9:30 Club and Black Cat, or get an open-ended gift certificate redeemable for any show at Wolf Trap. There are also still plenty of Caps and Wizards games left this season. If you don’t want to commit your friend to a specific date, an IOU always works. Get Mom a gift certificate for a spa treatment, or treat the folks to a good meal out with a gift certificate to a local restaurant. For ideas, check out our list of local eco-friendly spas and restaurants, or search the LocalHarvest and Green Restaurant Association databases for establishments in other areas. Savings bonds have always been a common gift for kids, but Planting Empowerment puts a new twist on them with the Forest Savings Bond. $100 buys 5 ½ hardwood trees, which are planted on deforested tropical land to help restore it; when Planting Empowerment begins to sustainably harvest and sell the timber, your gift recipient will receive the returns from the investment. Or, adopt a species at the National Zoo – the donation supports animal care, medication, and equipment. For a caffeine junkie, get a gift certificate to a local coffee shop like Java Green or a selection of organic teas from D.C.’s Teaism. An iTunes gift certificate can go a long way even if you only spend ten bucks; if you’re looking to spend a bit more, get an eMusic gift subscription of 60 song downloads for $30. What do you get for the person who has everything? How about the absence of something – the greenhouse gas emissions from her holiday travels or a year of her life? You can buy carbon offsets from companies such as Native Energy, Terrapass, or Silver Spring-based Carbonfund. Your purchase supports renewable energy projects or methane capture and storage, helping to balance the environmental impacts of your gift recipient’s lifestyle.